Enter this Dr. Oz Pimple Pete Sweepstakes for a chance at winning 1 of 10 FREE Pimple Pete Games! 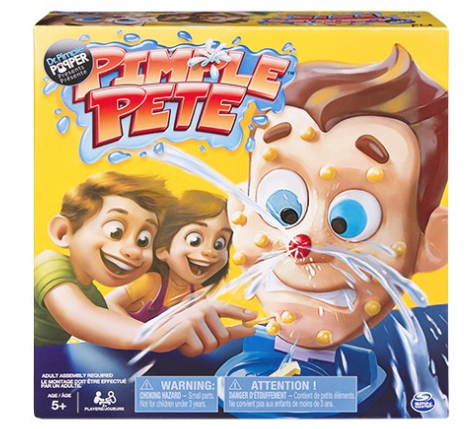 Pimple Pete is the pressure-packed, pimple popping game perfect for some gross-out fun on family game night. Get your one-time entry in by February 15th. Good luck! 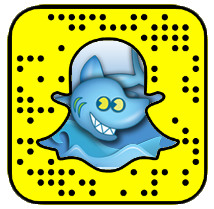 ➡ Plus, stop by our sweepstakes section for a BIG list of Instant Win Games & Sweepstakes!